Many of us tell a few lies in our day to day life. Some lies are very small and don't even matter much. But some lies become very much important and game-changing when it comes to the statement of some victim or culprit in the court of justice. In ancient times, there were many elaborate methods of lie detection which mainly involved torture. In the Middle Ages, boiling water was used to detect liars as it was believed that honest men could withstand it better than liars. It's really weird! How can someone be that much illogical! However, in the year 1921, a medical student at the University of California, John Augustus Larson and a police officer of the Berkeley Police Department, invented the machine which could detect a lie, Polygraph. This lie detecting machine was torture free and unlike older methods, had some logic behind its operation. It was a breakthrough for investigation department and CBI. However, there were some doubts regarding its accuracy as it was a very new thing and thus, hard to accept. So, this was really a debatable topic and the efficacy of this machine (polygraph) is even debated today. The device was, however, improved to increase its accuracy and was later on purchased by the FBI. 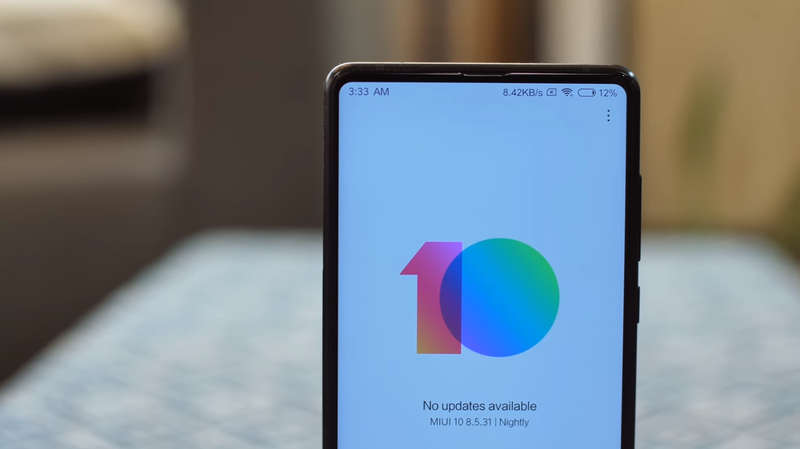 This updating and improvement is done even today, but we haven't achieved perfect accuracy yet. How Does a Polygraph Actually Work? Even though the accuracy of lie-detectors (polygraphs) is a debatable topic, still we hear about lie-detectors all the time, in police investigations and job applications (especially for some government jobs like CIA, FBI etc.). So how does this polygraph Test work? How can it detect a lie? A polygraph contains 4 to 6 sensors which can measure and record physiological indices such as pulse rate, blood pressure, respiration, skin conductivity etc. When a polygraph test is done on a person, these sensors are attached to him. Then the polygraph machine detects multiple ("poly") signals from the sensors and records them on a single strip of moving paper ("graph"), however, nowadays it is directly recorded on a computer. It is generally believed that deceptive answers will generate different physiological responses than those of non-deceptive answers. Sometimes polygraph also records arm and leg movements of the person. During a polygraph (lie detector) test the examiner asks three-four simple questions in the beginning to establish the norms of the person's signals. This gives a graph of the normal physiological status of the person. Then the real questions, which are required to be tested, are asked. Throughout the questionnaire, all the data from the sensors are recorded by the polygraph. Both during and after the test, the examiner can look at the graph to observe any vital changes in it during any question. Generally, it is believed that a significant change such as faster pulse rate and breathing, higher blood pressure, increase in sweat, indicates that person is lying. When a well-trained examiner carries out a polygraph test, then he/she can be very much accurate. However, because examiner's interpretation is totally subjective and different people react differently when they tell a lie, a lie detector test is not perfect and can be fooled. Is a Polygraph Test Really Dependable? There has been a lot of controversy about whether lie detectors work. Some experts have claimed that a proportion of persons whose statements proved to be true by the polygraph test, subsequently confessed to crimes. Some people even argue that the method of polygraph test is no more sophisticated than the ancient Arab ordeal for detecting liars. In the Arab test, a hot knife blade was pressed on the subject's tongue. If the person was telling the truth, then his tongue would not get burned. The logic behind this is that when people are nervous, their mouth goes dry because nervousness suppresses salivation. 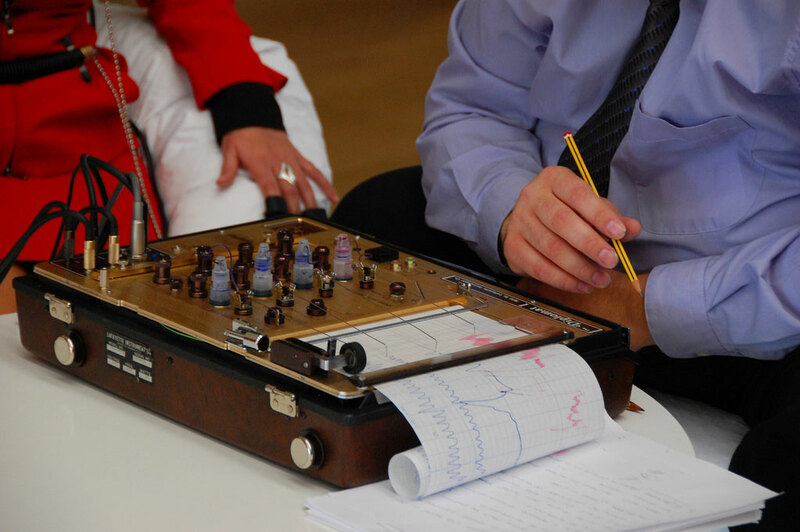 The principle of lie detecting is more or less same as for a polygraph test. So, the accuracy of a lie detector test is in doubt. Many-a-time a polygraph test generates a lot of false positives, i.e. even if a person is telling the truth, the polygraph test results show that he is lying. Although American Polygraph Association claims that the accuracy of the test is over 90%, top critics, like David Lykken suggest the accuracy at around 65%, which is slightly better than 50% which we can get just by tossing a coin . This is probably the reason that in many countries lie-detector test is illegal and is generally not much valued in legal proceedings. It is also argued that one can easily deceive a lie detection test by following some methods. Many people who passed the lie-detector test suggest that we can pass it by being calm and relaxed during the test and being confident in our answers. Another method to deceive the test is by enhancing arousal and nervousness even during honest answers so that it becomes difficult to detect the increased arousal theoretically accompanying lies. The internet is full of such methods and tricks to befool and bypass a polygraph test. So it turns out that we cannot depend much on a lie-detector test. 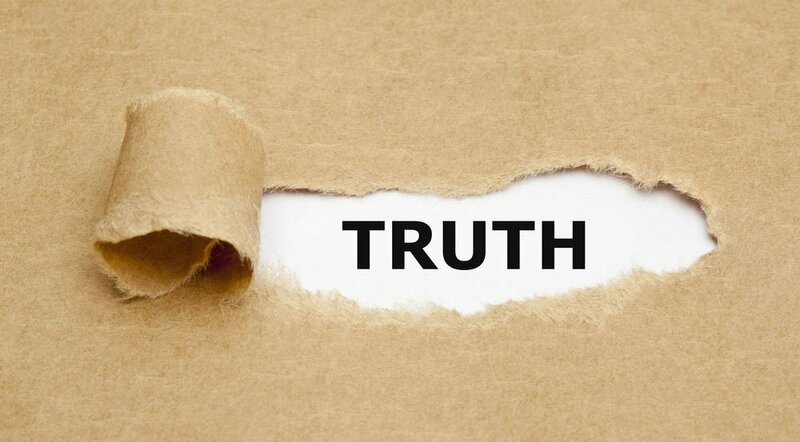 Hope we develop even a more powerful and accurate method to detect lies in future. All the image in this post are from Google Images which are "Labeled for reuse". - Grubin, D.; Madsen, L. (2005). 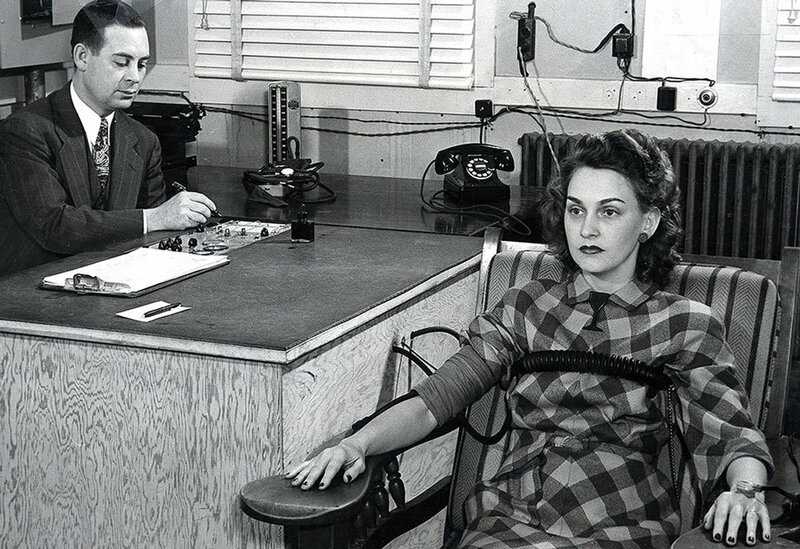 "Lie detection and the polygraph: A historical review"